Two catalogs. One integrated design. 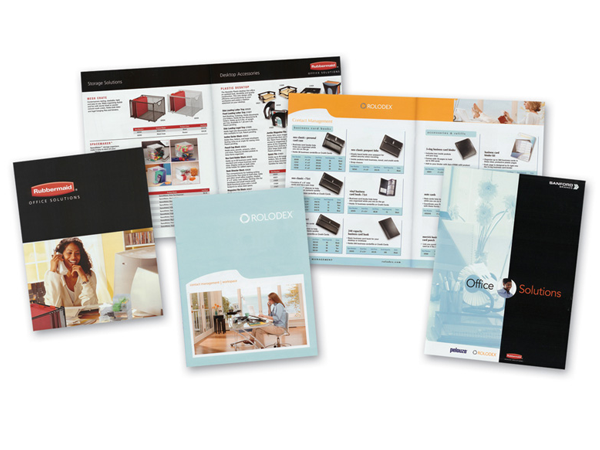 Evoke was asked to design fresh product catalogs for Rubbermaid and Rolodex. The result was a folder design that successfully showcased both catalogs and brands.